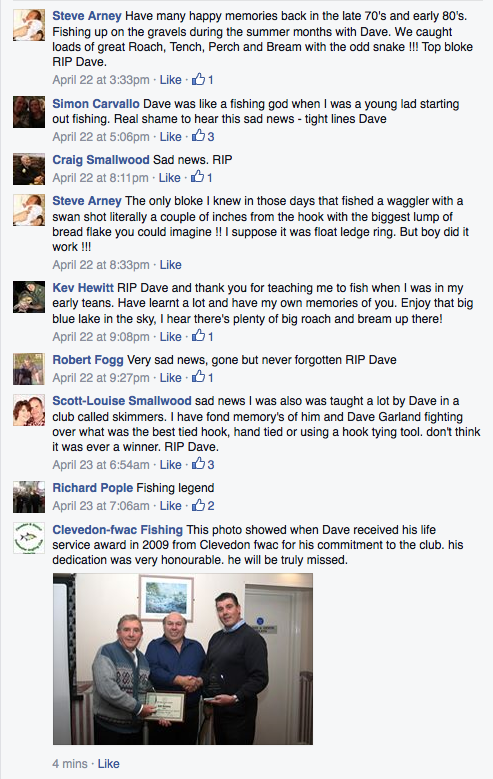 It is much regret that the club is mourning the lost a valuable member – Dave Fowler. He passed away on the 22nd April 2014 after quite a long illness. Our thoughts are with his family at this time.